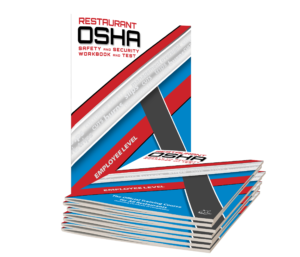 Designed to give employees in any restaurant anywhere in America the training, testing, awareness and confidence they need to be in compliance, able to recognize and resolve hazards and work safely. Comprehensive. Convenient. Affordable. For every restaurant employee.